Description: The development of a young child is profoundly influenced by experience. Experiences shape the organization of the brain which, in turn, influence emotional, social, cognitive and physiological activities. Insights into this process come from understanding brain development. 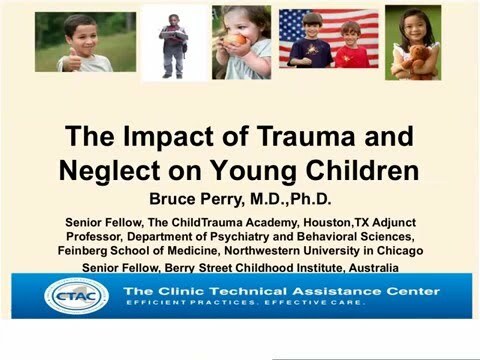 This presentation will provide an overview of the impact of trauma and neglect on young children on the developing brain and the implications for the clinical treatment process.